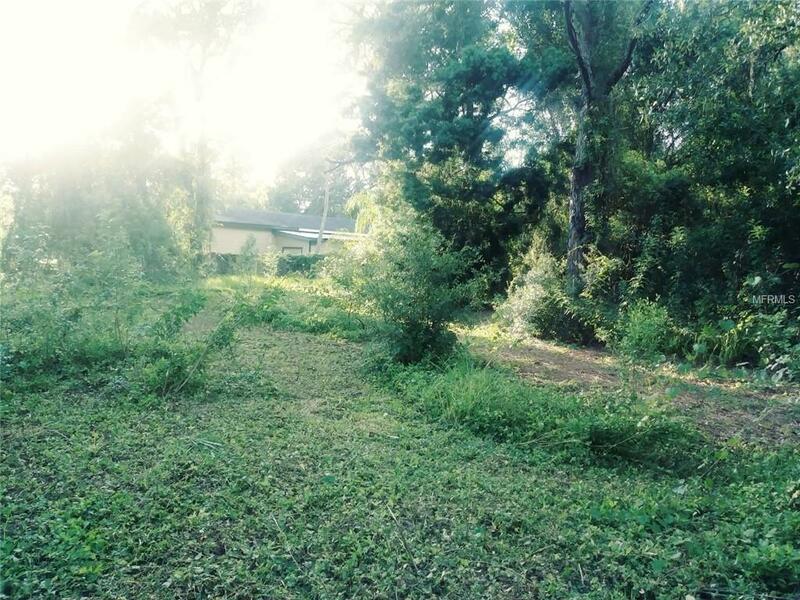 ** 3/4 Acre Lot in area of Upscale Homes that's Secluded in Seminole! **Are you Looking to build a new home in Seminole or a Great Investment for the Future? No time frame to build and also located in the unincorporated area of Seminole. Not many vacant lots left in the Old Oakhurst Area! The open lot which is 160' x 166' sits 472' off the front property line on 74th Ave. There is a 15' x 472' drive that leads to the lot. There is also an additional 5' Ingress/ Egress Easement on the West side of the drive to give the minimum width of 20' clearance required by Code for the local Fire Department for access. This property is a Flag Shaped lot! Completely fenced-in with a 6' vinyl chain link fence on the Front and sides and with a 6' Galvanized fence on the back property line. Utilities located at the front of the drive on 74th Ave/ Front of Property.No Flood Zone. Very Secluded! Makes you feel like you are in the country yet just a few minutes to the Beach and the New Seminole Town Center with Restaurants and Shops of all kinds. The lot is just one Block West of the Waterfront Millennium Park with walking trails, boardwalks, Kayak Launch and a Viewing Tower overlooking Boca Ciega Bay,Intracoastal waterway. The Pinellas Trail is just up the Street for walking, jogging & riding bikes and a Sidewalk out front. This lot is situated around Larger Acreage properties! Approx 25 minutes to downtown St Petersburg and 30 minutes to Tampa International Airport. Great Central Location with lots of Privacy! Listing provided courtesy of Narzinsky Realty Inc.